for all treatments are available from the Institute Spoil your friends and loved ones. We have specialised in appliance-based treatment procedures since the very beginning. 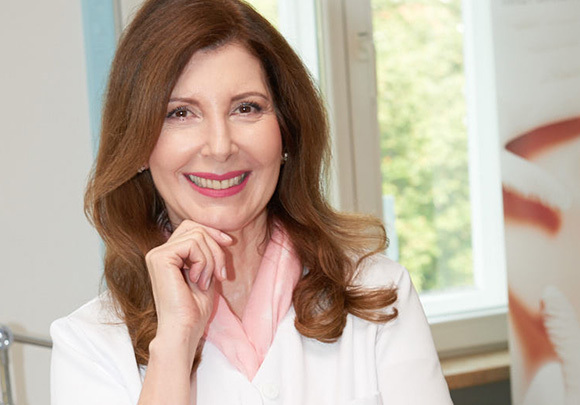 Only with this approach can we achieve the best possible treatment results and effectively alleviate skin problems. 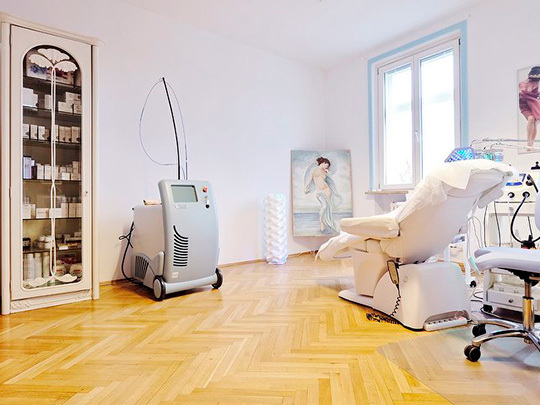 That is to say, we work with a wide selection of certified machines and devices manufactured in Europe and the US, which in turn ensure optimum safety and excellent treatment results. Depending on what we consider more effective for the respective problem area, we recommend single treatments or combinations of treatments. These treatments all involve the use of highly concentrated active ingredients, which we adapt according to your individual skin type. 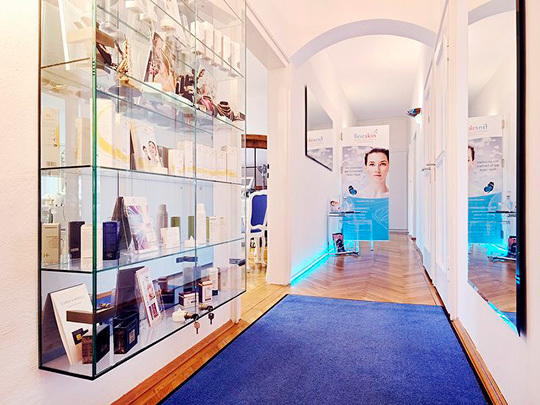 Our treatment concepts for the rejuvenation and regeneration of your skin are adapted according to your individual needs. 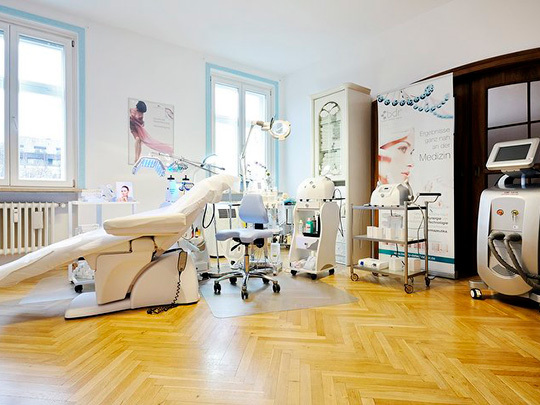 After conducting a thorough analysis of your skin, we advise you on the most suitable treatment options. 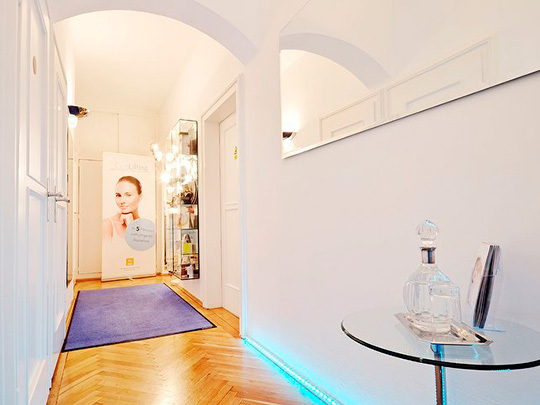 Indulge in bespoke skin care and premium services provided in a pleasant, soothing atmosphere.